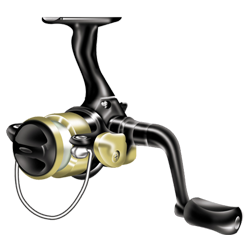 The West Point Spinning Reel is a 3 ball bearing reel that's designed for light freshwater applications. Weighing on 5.2oz. it works great with ultra-light rods and jig poles.